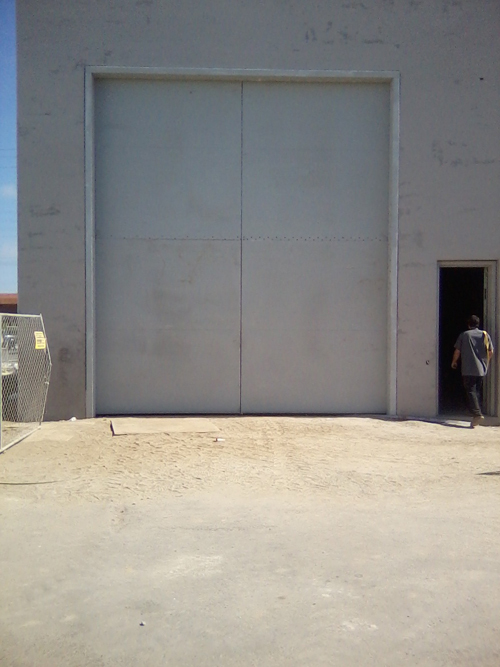 Blast doors are extremely large doors and often referred to as £elephant doors. Typically used in refineries, testing labs and aerospace, they are often commonly used with large commercial entities as well. With over 30 years experience, the team at Specialty Doors of CA can help repair or install your Los Angeles Blast Door and get everything set up properly. Call us today for your Los Angeles Blast Door Repair and see why Specialty Doors of CA is the top door repair and installation company in Los Angeles.